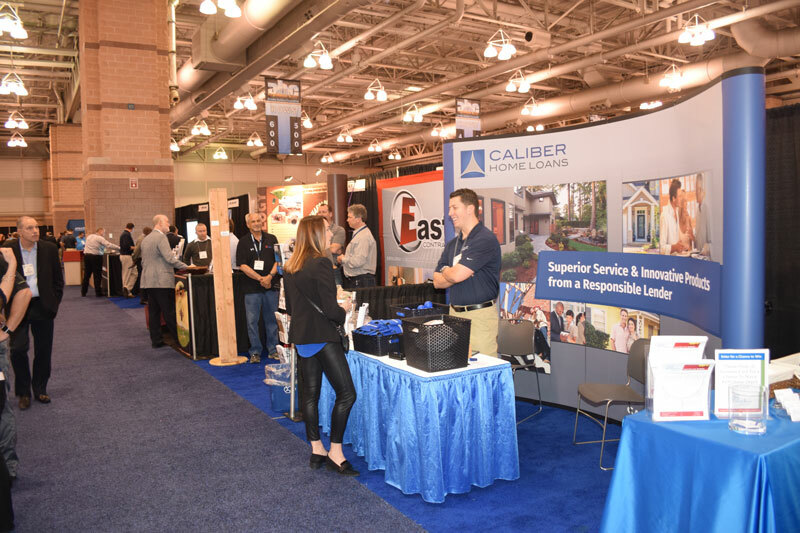 Hosted by the New Jersey Builders Association (NJBA), ABC is the largest building industry trade show in the Northeast, drawing approximately 6,000 participants from the Northeast region, including residential and commercial builders, developers, remodelers and subcontractors, plus a variety of manufacturers, suppliers, and consulting professionals. 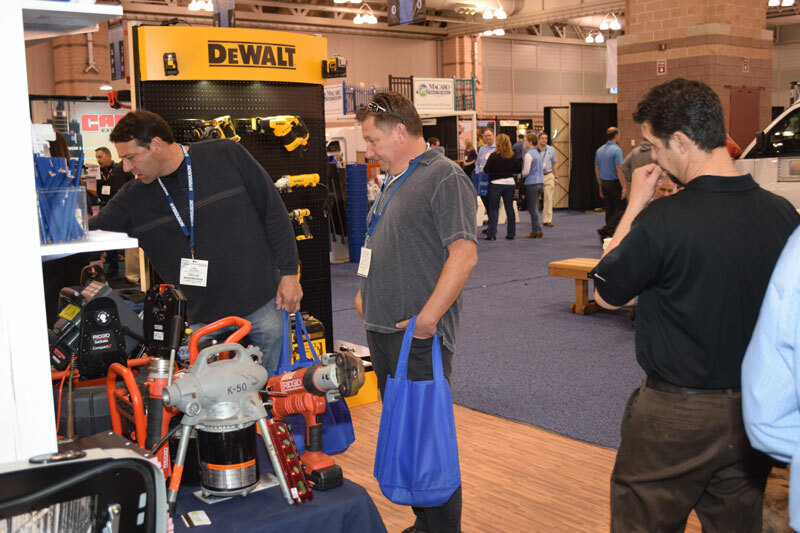 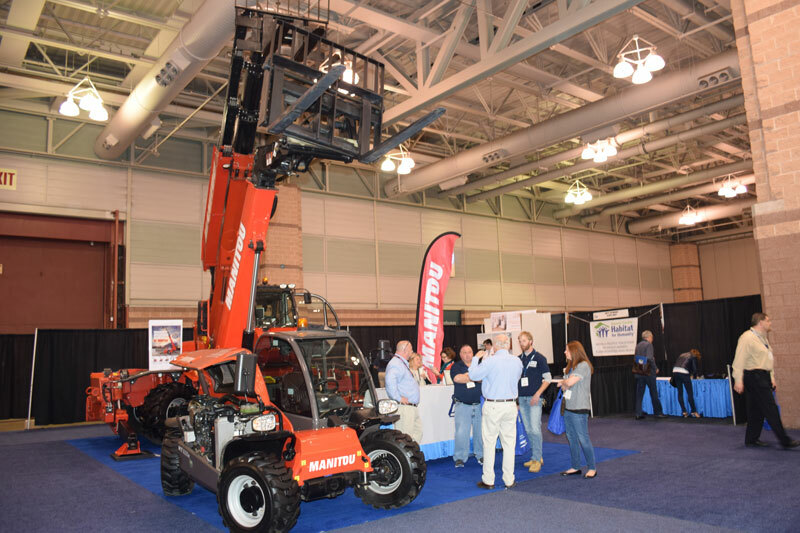 Now in its 70th year, the convention features hundreds of exhibits showcasing the latest products and services to a large and diverse audience of decision makers. 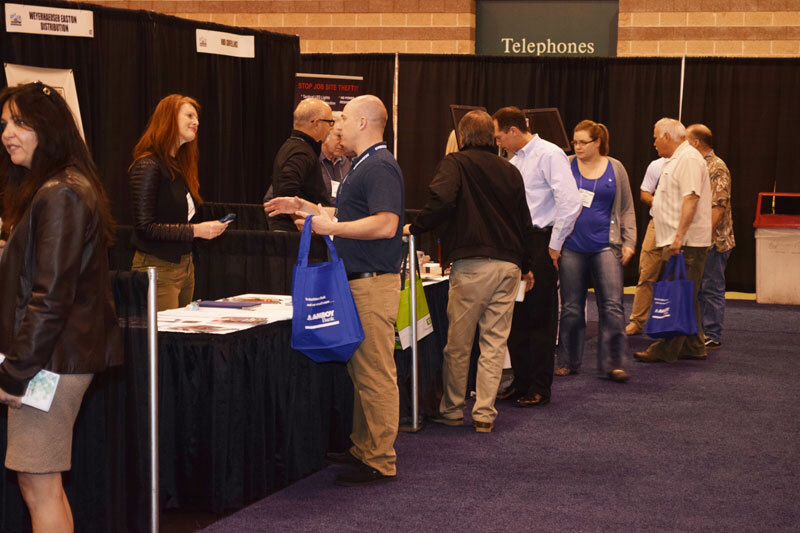 Attendees gain up-to-date information about the latest market trends, government policies and technical developments at educational seminars.